Easy Peasy does not have any of its own computer courses yet. Here are some we have access to though. First, here’s a little guide to the different languages. Choose the course you want and click on the self-paced option. Where it says continue to payment there’s something to click on that says “I have a coupon.” Click on that. 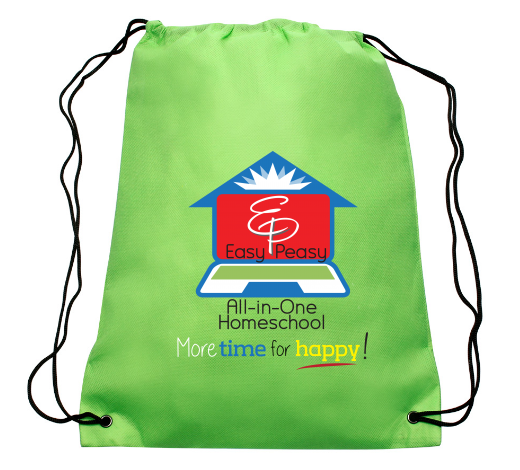 Enter HOMESCHOOL for the coupon code and it will change the price to zero! This is a gift they are giving to homeschoolers only! Please do not pass around or post this offer elsewhere. They contacted me directly about making this available on our site. This has been working for YEARS. It was last verified on 4/15/19. Learn how to use popular API to develop your own apps. These are not my favorite courses. They do have a course in Git, and in Deploying a Website (actually getting it online once you know how to make code). Learn to make full function websites.